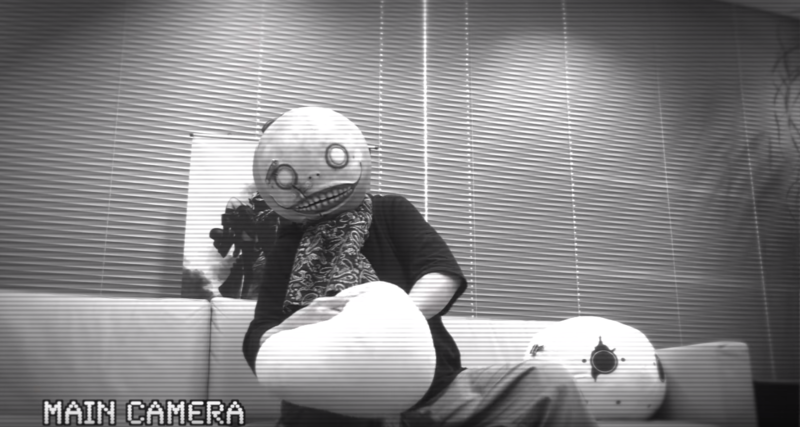 In celebration of the game’s first anniversary, Square Enix has shared a special message from NieR: Automata director Yoko Taro for fans and newcomers that have supported the widely-acclaimed action-RPG. Following this, the company also revealed via Twitter that NieR: Automata’s cumulative shipment and digital sales have surpassed 2.5 million units worldwide. For anyone that’s keen to jump into the dystopian world of NieR:Automata, the game is currently 50% off on the PlayStation Store until March 20th and Steam until March 14th. NieR: Automata is available now for PlayStation 4 and PC via Steam.